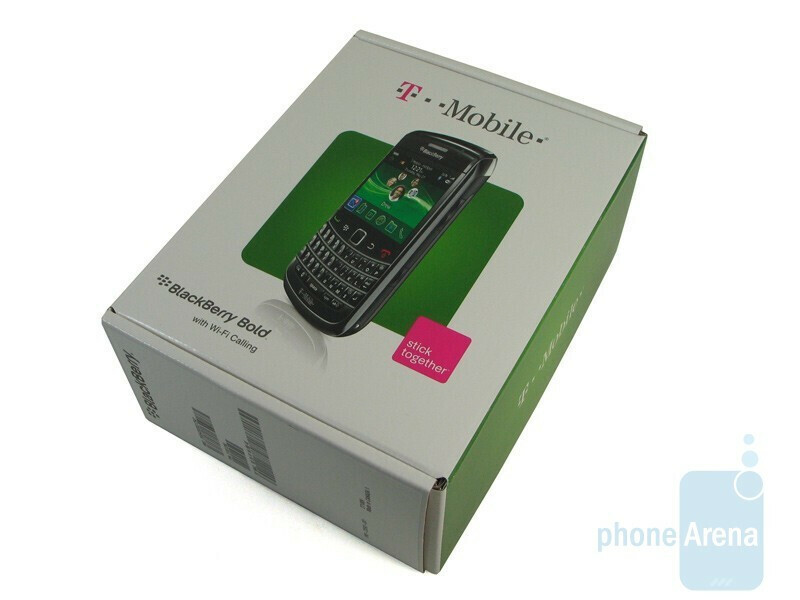 We are reviewing the RIM BlackBerry Bold 9700 for T-Mobile. Note that the phone is also coming to AT&T in the following weeks. 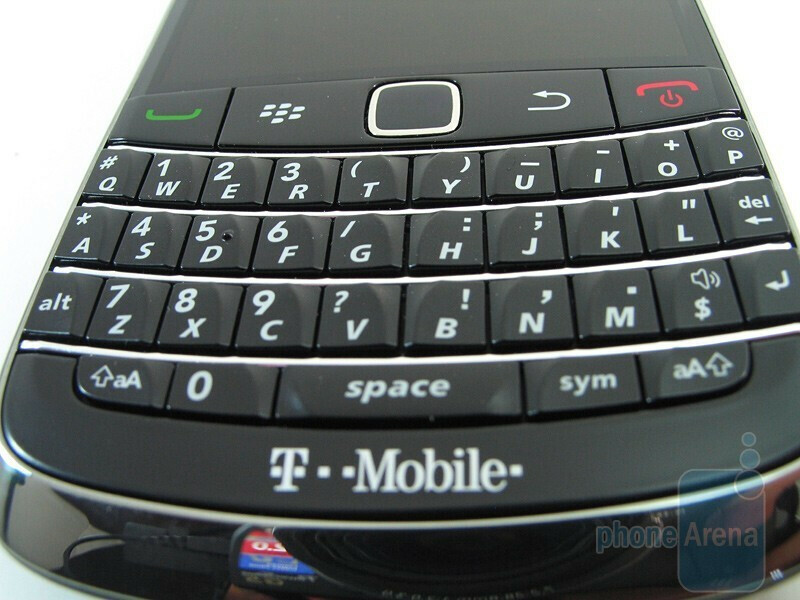 RIM reinvented itself in many ways when they released the BlackBerry Bold on AT&T almost a year and a half ago. It set the tone for how all of their future devices were to be designed. 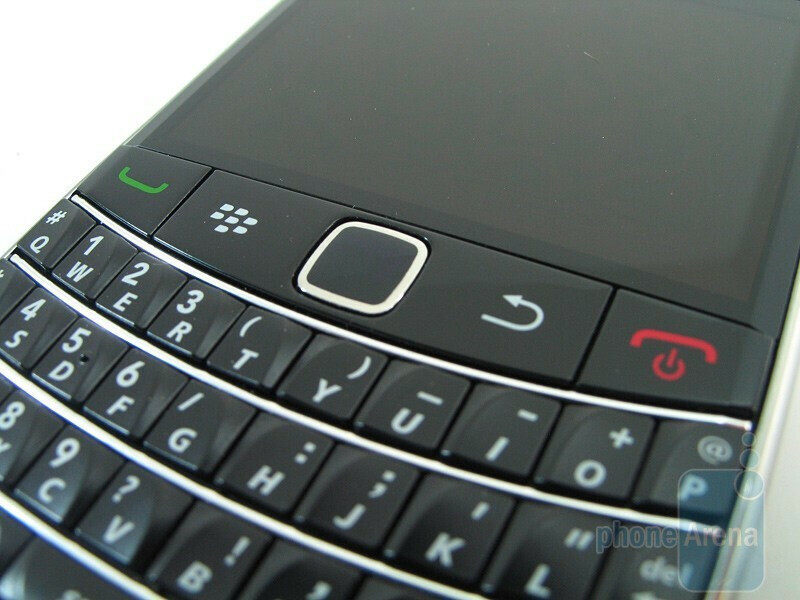 We got our first glimpse of RIM's transformation with the updated industrial design and interface on the Bold 9000 that continues to be a staple for the manufacturer. 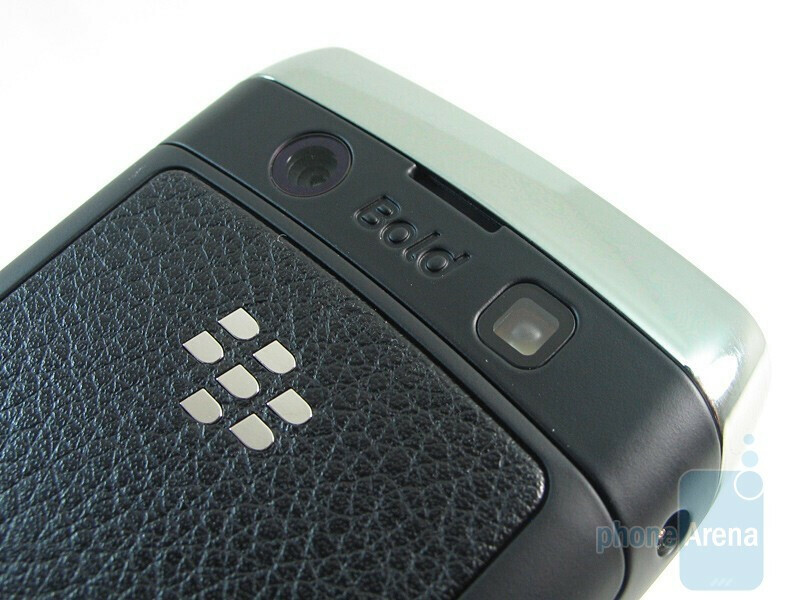 Fast forward now and RIM is about to release the successor to the Bold 9000 - the BlackBerry Bold 9700. The cosmetic resemblance is minimal when you look from afar and pit it against the other devices they've launched. Let's take a closer look into the Bold 9700's world and see how it will attract customers to its mesmerizing gaze. Upon closer inspection, it's relatively easy to see some of the design elements that were used in previous BlackBerry devices. 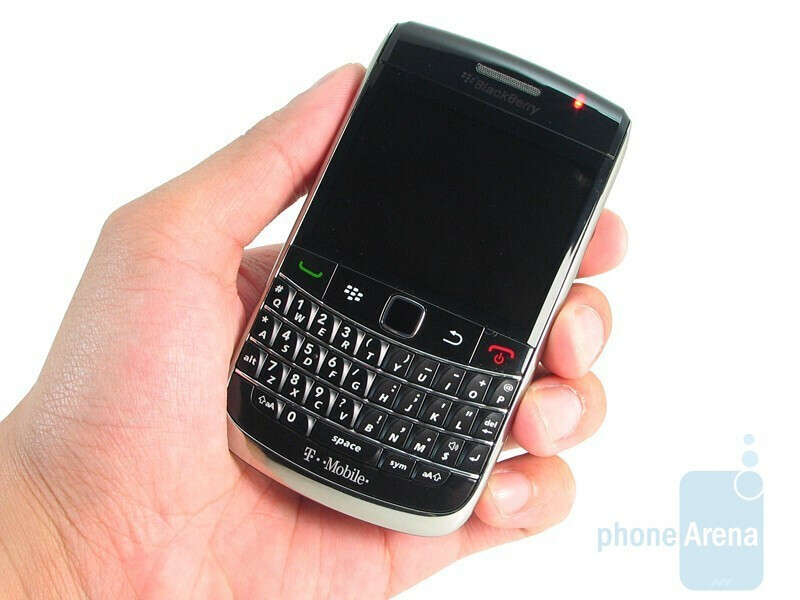 It's your typical BlackBerry handset with a striking resemblance to the recent BlackBerry Tour 9630 – same keyboard and button layout. 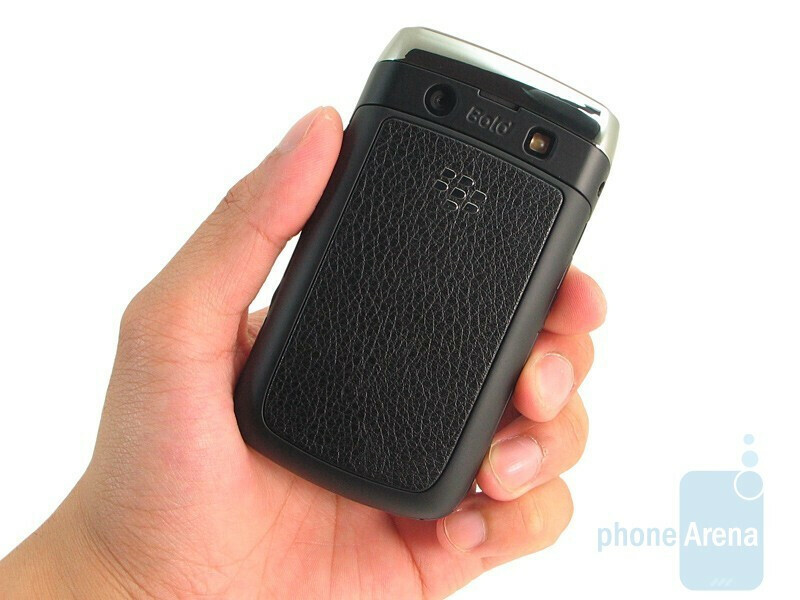 When you look at its design evolution from the original Bold 9700, it's almost unheard of to see any immediate connections to it – the only thing intact from the original is its leather like back covering. We enjoyed seeing the more pronounced polished chrome border brilliantly elevating the overall appeal of the phone. At the same time, the overall footprint has been reduced – making it one of the sleekest and compact BlackBerries we've seen to date. Being a quality product from RIM, you won't question its durability thanks to the superb materials and workmanship. At the same time, it feels lighter in the hand and won't require much room in the pocket. 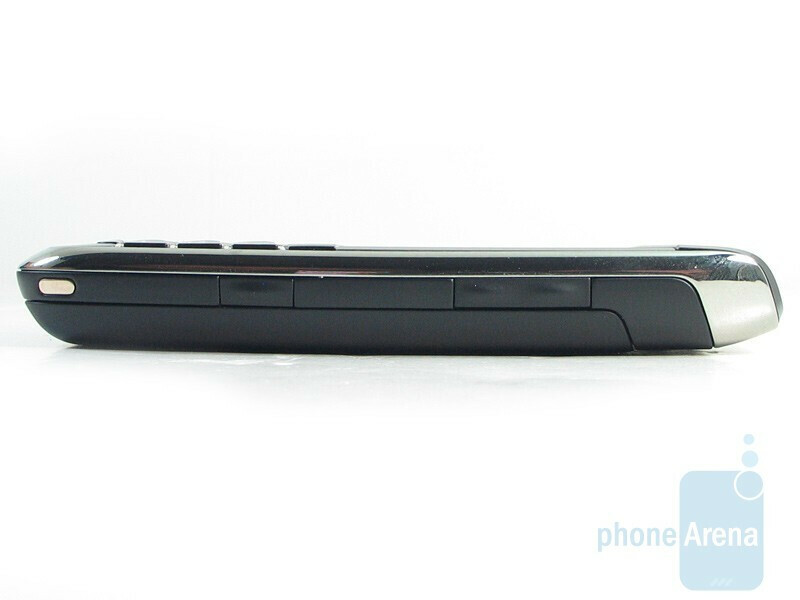 We can't tire and say it enough, but RIM really outdid itself once again with the BlackBerry Bold 9700. You can compare the RIM BlackBerry Bold 9700 with many other phones using our Size Visualization Tool. RIM does not deviate at all from their tried and true designs that make their handsets such a noticeable product. You'll be mesmerized by the gorgeous 2.44" TFT LCD screen that has a resolution of 480x360 pixels with support for 65k colors. Its rich color tones are accentuated with the bright and visible display. The smallest of text won't be a problem reading out due to the high resolution display - just like what we've seen on the Tour. Fear not about losing visibility when using it outdoors in direct sunlight, it's more than visible at all angles. The Bold 9700 does a good job of automatically adjusting brightness thanks to the light sensor. At this point, we weren't surprised to see the Bold 9700's QWERTY keyboard be an exact duplicate to the one found on the Tour. The styling and layout remains intact with even the silver separators in place. Buttons are contoured to accommodate a left or right stance - so typing will be joy with even the cramped confines. However, we do notice that the backlighting is dimmer than the Tour's - so it won't have as much of a luminance factor in the dark. Overall, there isn't too much to complain about the comfortable and responsive QWERTY except for the fact that there weren't any innovations with it so it feels a bit stale at this point. The most glaring cosmetic difference is the implementation of the trackpad as opposed to the trackball. It works surprisingly well and we were able to fit in right away - it's responsive and even works better than the trackball. The other hardware buttons surrounding the trackpad remain unchanged, but they have a more solid feel than the ones on the Tour - meaning they don't move around as much and stay in place. 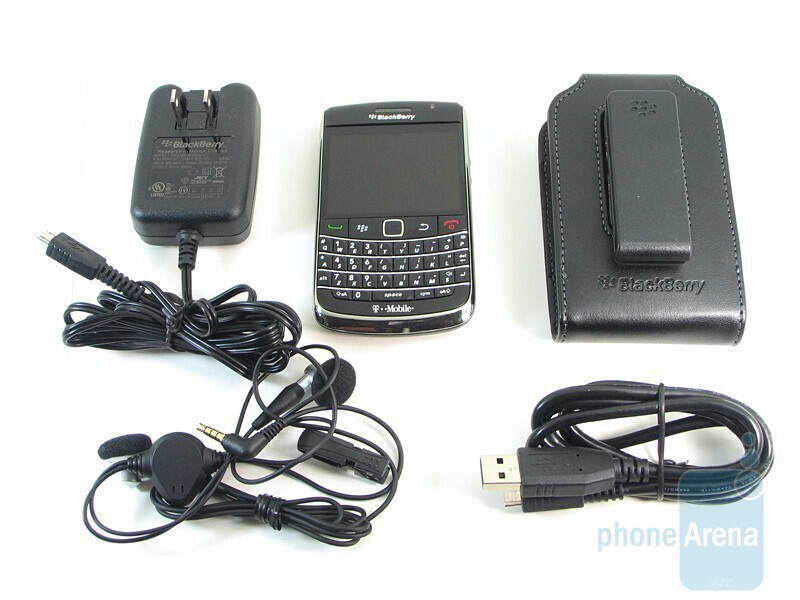 The left side houses the left convenience key, microUSB port, and standard 3.5mm headset jack - common features found on just every BlackBerry. The right edge ditches the styling of previous devices and adopts the rugged feeling keys on the Storm2 for the volume rocker and right convenience key. The top portion discretely hides the lock and mute buttons - just the same we've seen previously. Turning it over to its back, you'll find the 3.2-megapixel auto-focusing camera with LED flash - both surrounding the "BOLD" logo and speakerphone. One item we preferred on the Bold 9700 is the sliding mechanism to remove the rear cover opposed to the lifting motion used on the Tour. 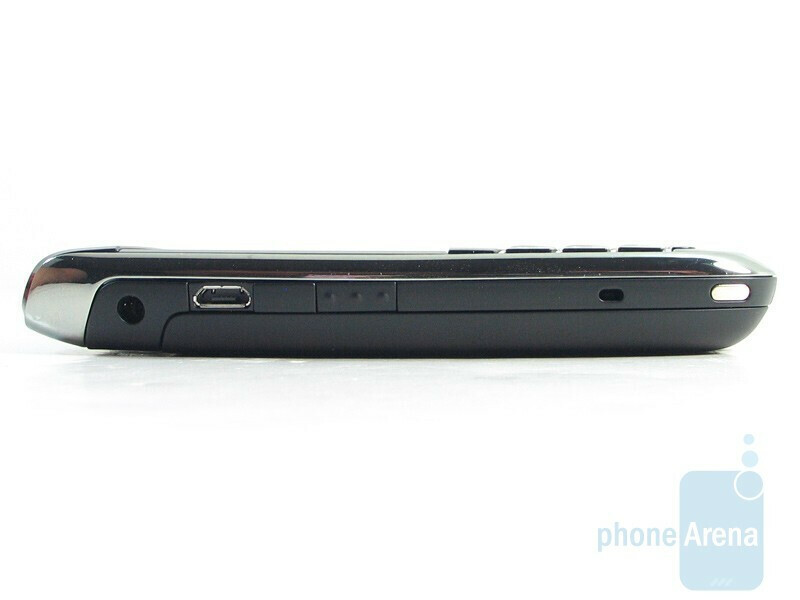 The large-sized battery will be exposed with easy access to the microSD slot located near the top. 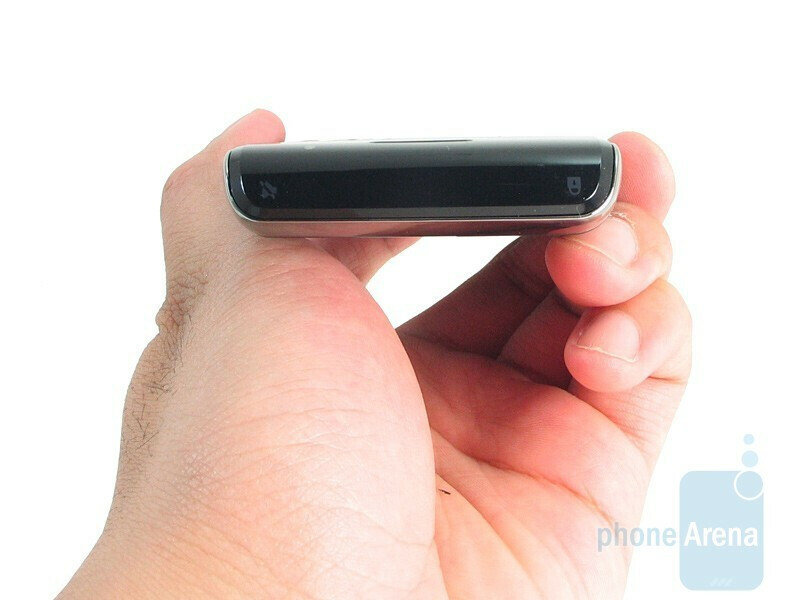 Can't wait to see it in Tmobile stores, I am undecided between this and the N900. I look forward to handling it in person. 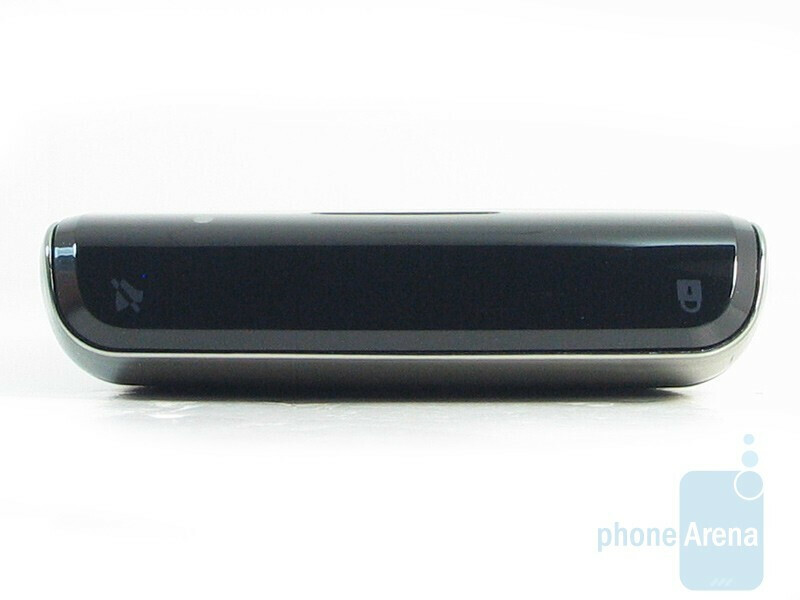 Just remember, the Nokia N900 isn't a phone. Making calls on it is a nightmare - lots of menus to navigate through. Actually, as I know, you just have to turn the device in portrait mode to see all your contacts. I like this Bold, but the reviewis accurate, there are really no innovations from the recently released BBs. It is more if the same. That isn't saying that it is bad. It is the best front facing keyboard device on the market by far and will continue to be over the next year. But it fails to offer the features that touchscreen devices can offer. That's it's downfall. If what the review is saying is true, I'm not sure if I'd pick this one up. Reception is questionable, voice quality is questionable, and I read that the AT&T Bold version had better battery life. I like the cheap TMO rates, but not at the cost of quality or use.